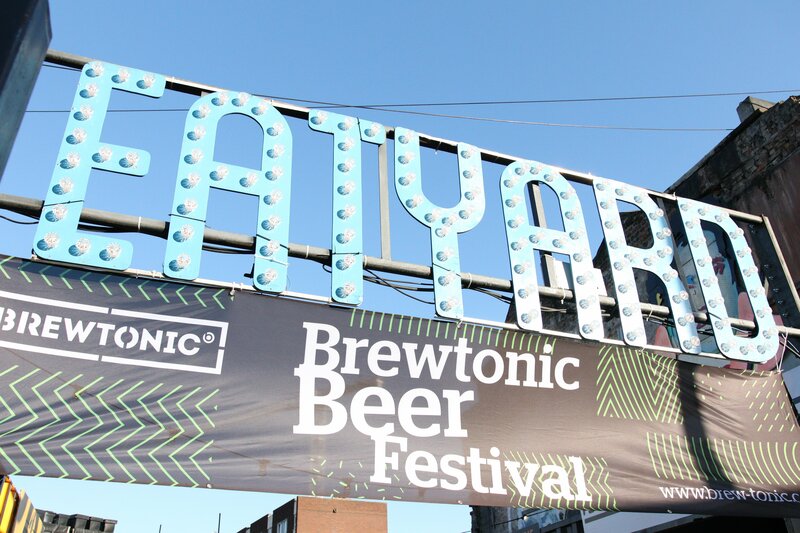 After the success of launching our first ever Brewtonic Beer Fest last year, we’re back this September at The Bernard Shaw & Eatyard 21-13rd September 2018. Check out our event page HERE. Some of the beers on board…. Rascals, Kinnegar, Beavertown, Hopfully & Grand Cru Sours as well as our very own delicious Brewtonic brews. The event is free entry, first come, first served, but you can buy €10 tickets in advance too. What does ticket get you?